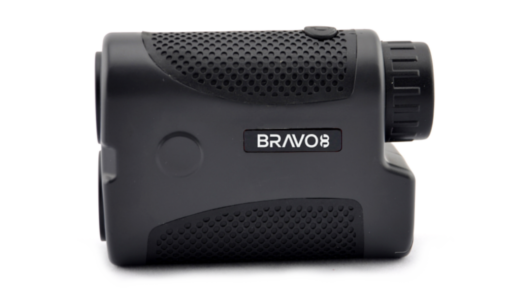 The BRAVO-R6 Tactical Laser Rangefinder is a more premium range finder for those who are serious in 100% precise distance verification. 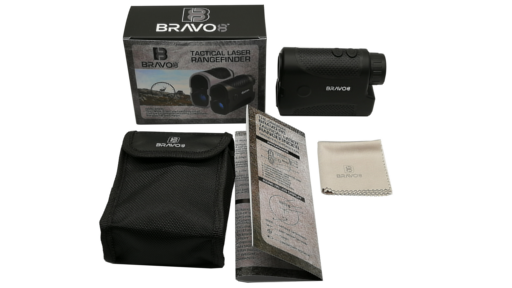 Compact and lightweight design, Bravo8s Tactical R6 Laser Rangefinder is designed for the economic hunter who won't sacrifice quality, and the sharpshooter who needs to know the exact distance of his target. Easy, one-handed operation. 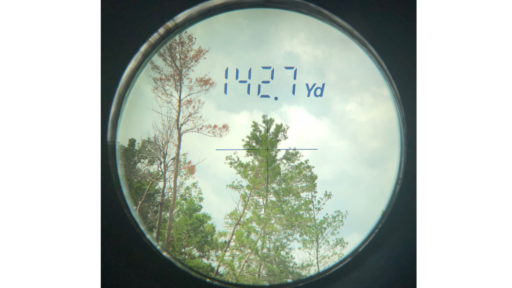 Reads out to 700 yards for precise shot placement. 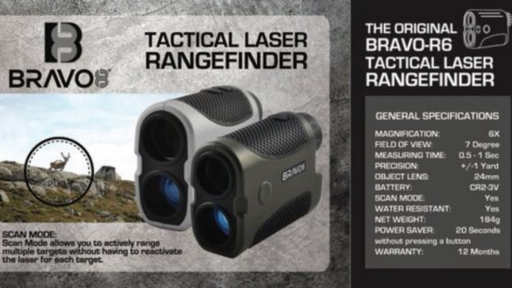 6X magnification with a 7° field of view takes in more light to increase target acquisition speed. 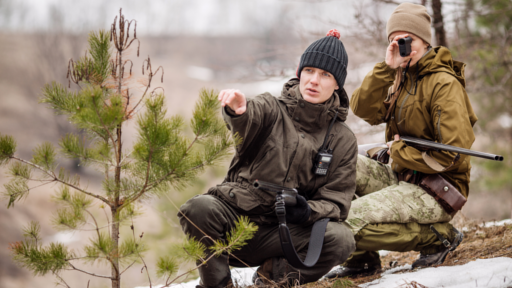 Take continuous measurement for up to 20 seconds on moving targets. Long eye relief for glasses-wearers. Automatically shuts off after 20 seconds of inactivity to save battery life. Runs on one CR-2 lithium battery (included). IPX4 water-resistant housing. Minimum distance: 6 yds. 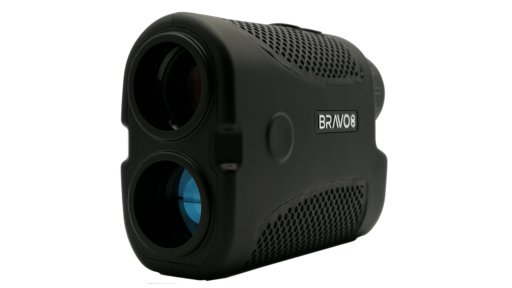 Fully multi-coated lens and is able to switch between meters and yards when pressing the mode button. 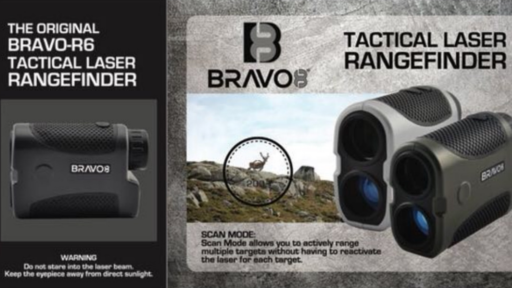 Backed by the Bravo8 Lifetime Warranty.